The countdown to Christmas has started. Perhaps this year you’re looking forward to something extraordinary, like moving homes during the festive season. Organising a home removal during Christmas can actually have more pros than cons: visiting friends and relatives can lend you a hand, you won’t need to take time off work, and you can start a new year in your new home. 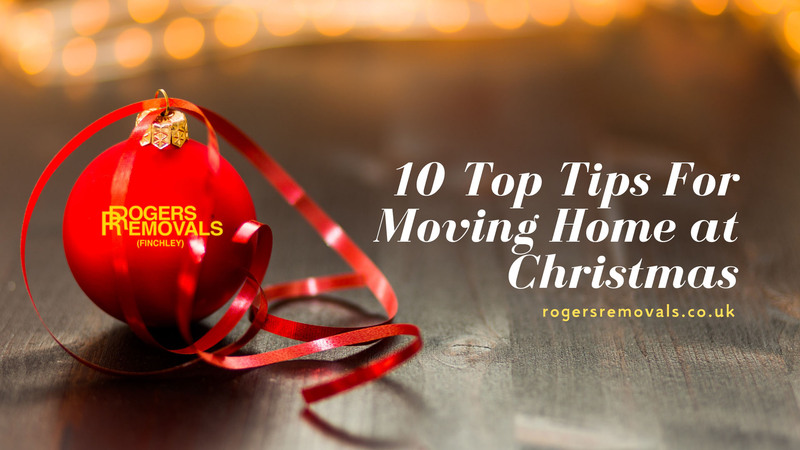 If you’re wondering how to make this move less stressful, keep reading to find out the top 10 tips for moving home during Christmas. 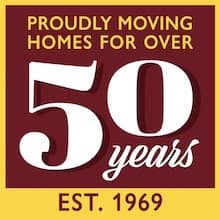 Because it’s a holiday period, some home removals companies may be unavailable on your chosen dates, so make sure you select your moving date well ahead of time. Before you start packing, think about all those things that are cluttering your home. This is a great time to be selective and donate them or get rid of them. You will also save time, as you won’t have as many things to pack and unpack. Don’t feel pressured to move everything you own at once. Things like summer clothes and garden furniture can be temporarily put away using containerised storage solutions. Check the weather forecast for moving day. This will help you prepare if snow or rain is on the cards. Start packing at least 2 weeks before moving day. Get your mail forwarded to your new address. It will take Royal Mail 5 working days to arrange this. Speak to your utility companies to make sure they know when to stop service in your old home. Get meter readings before leaving and when you arrive at your new home. Christmas shopping can be stressful, and you don’t want unnecessary stress when moving homes. Make sure you get your gifts well in advance and mail them early. Kids will be off school, so get them to put up the Christmas decorations in their new home while you pack/unpack. A good home removals company will help throughout the entire process, offering additional services and taking much of the stress away. 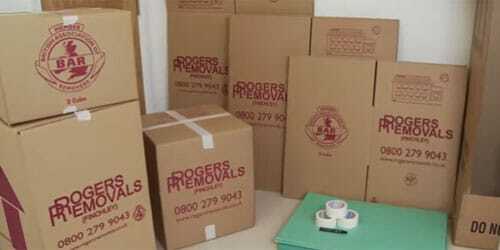 At Roger Removals, we’re ready to assist you if you’re moving homes during the festive season. We offer home removals, containerised storage, and decluttering services, all carried out by expert and friendly movers. Get a quote today! If you think packing your belongings and furniture or decluttering your home is not your thing, don’t hesitate to ask for help! Call Rogers Removals. We are here to assist you with all your removals needs. If you are looking for house removals, chances are you may need storage services between your moves. 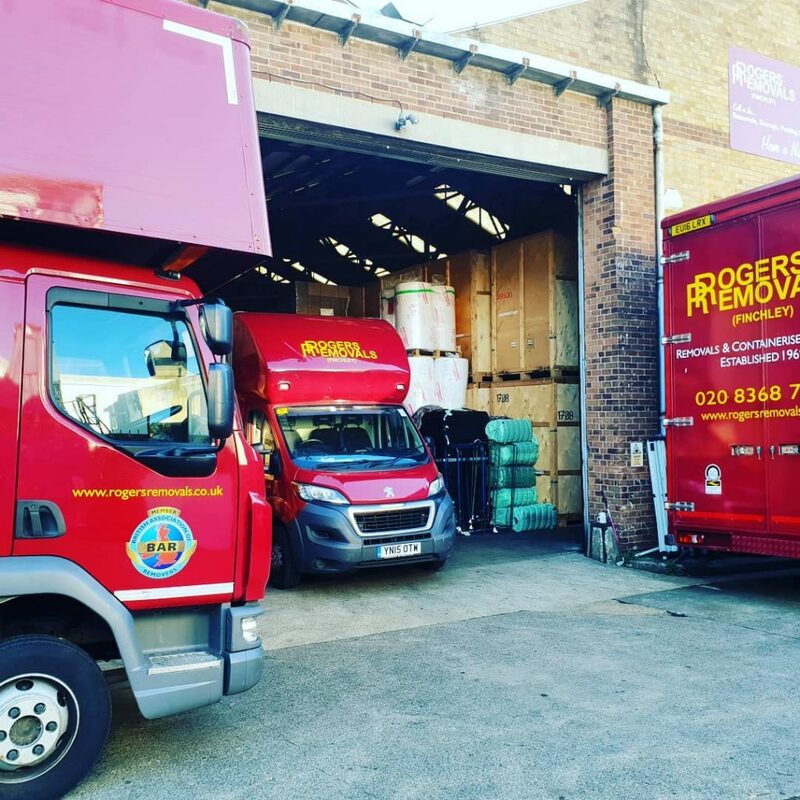 Our containerised storage services are the best hassle-free solution as we will handle all for you: loading, unloading and delivery to your location when you need it.